Shlomon Ne'eman, who was first elected to lead the Gush Etzion Regional Council only a year and a half ago, wins 56% of the votes. 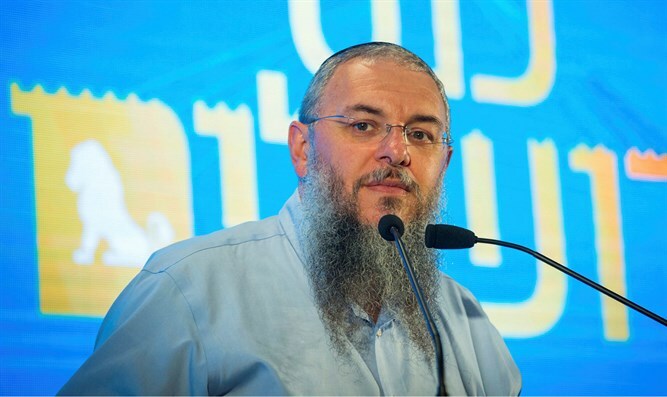 Shlomo Ne'eman, head of the Gush Etzion Regional Council, won Tuesday’s runoff in the elections for the head of the council and will continue for another term in office. Ne'eman won 56 percent of the vote, while his rival, former deputy council head Moshe Seville, won 44 percent of the votes in the runoff. Ne'eman was first elected to lead the Gush Etzion Regional Council in February 2017, after the previous head, Davidi Perl, was forced to resign following allegations of sexual misconduct. Ne’eman at the time ran against Seville and defeated him. The first round of the current elections, which was held on October 30, was between Ne'eman, Seville and the director of the Gush Etzion Field School, Yaron Rosenthal. The results were relatively close, but Rosenthal did not qualify for the runoff. Several days ago, Rosenthal announced to his supporters that he endorses Ne'eman.